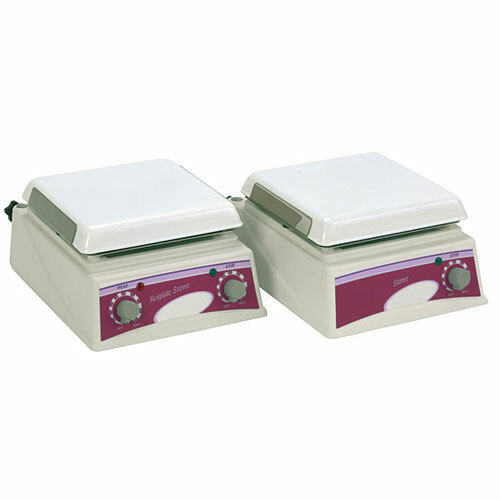 CUBE digital dry baths are available in single and dual block models, and comprise a comprehensive range of interchangeable blocks. 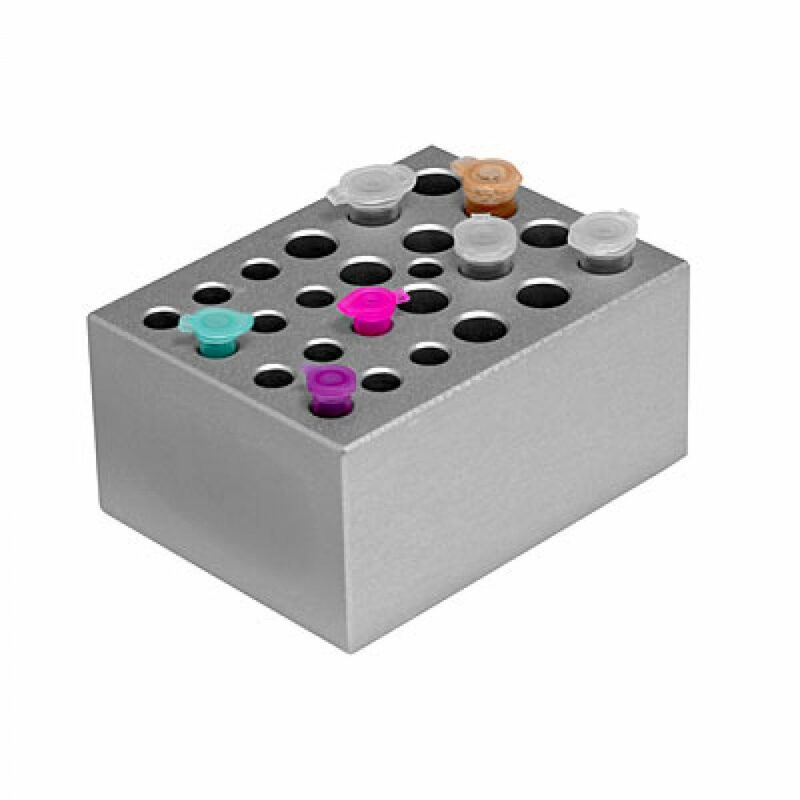 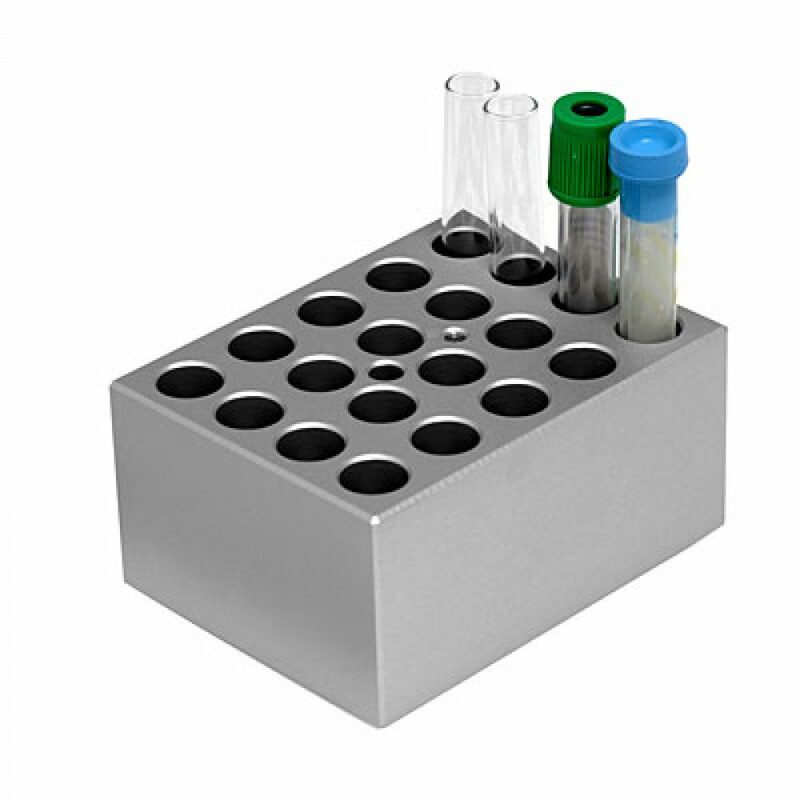 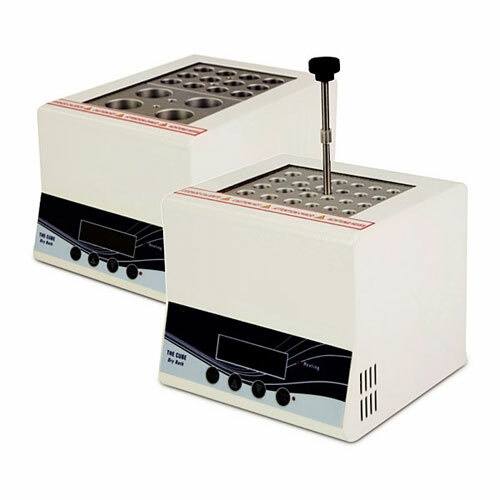 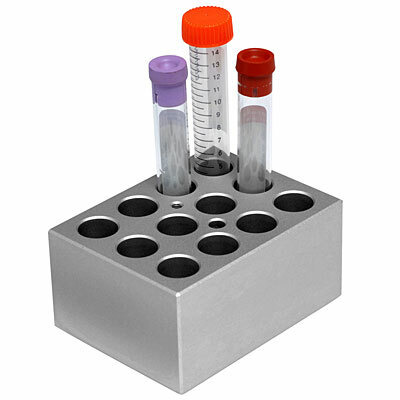 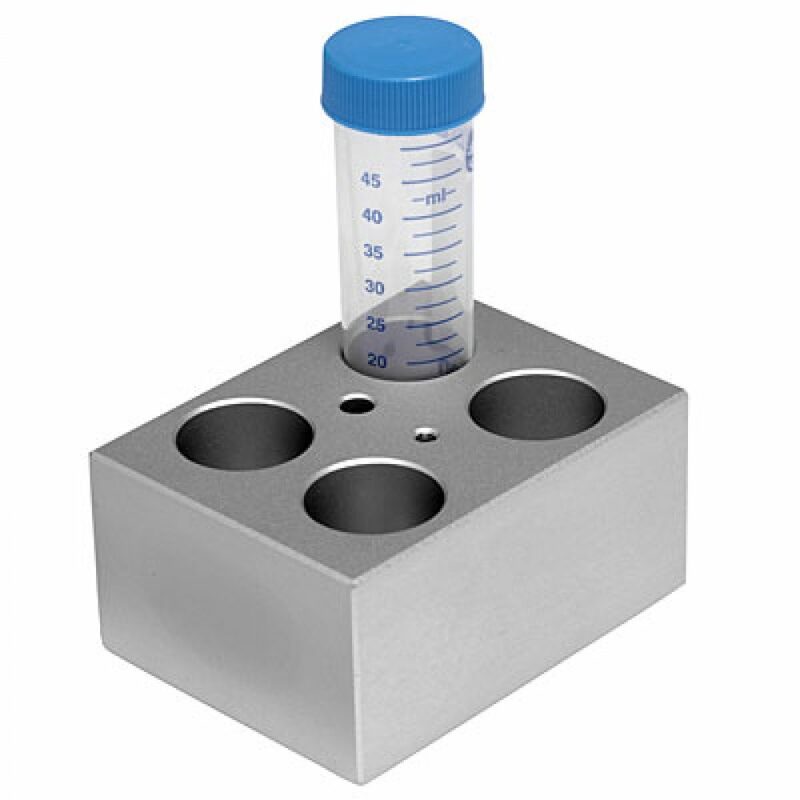 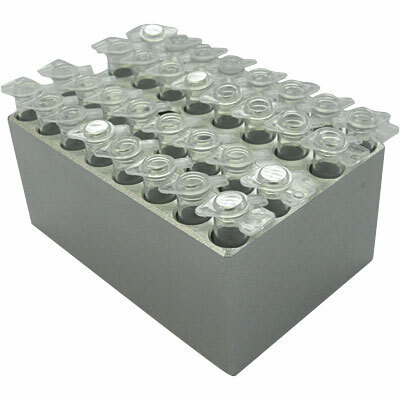 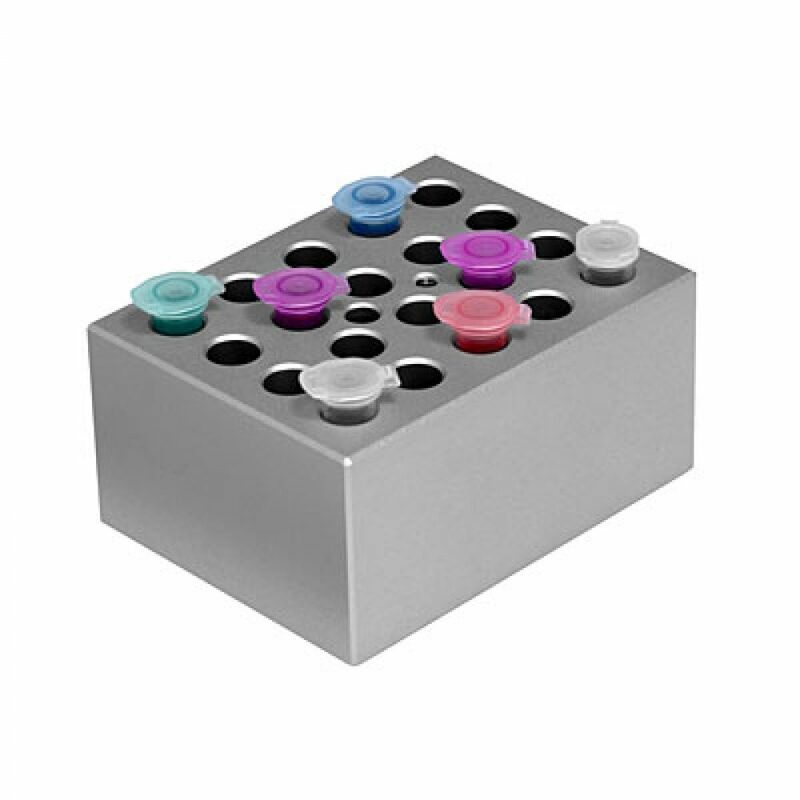 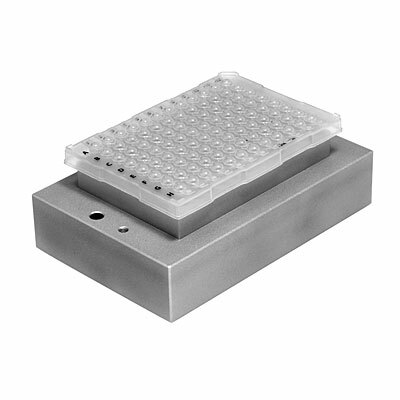 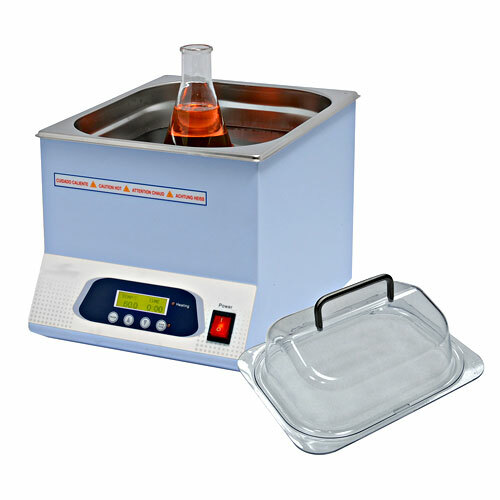 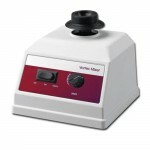 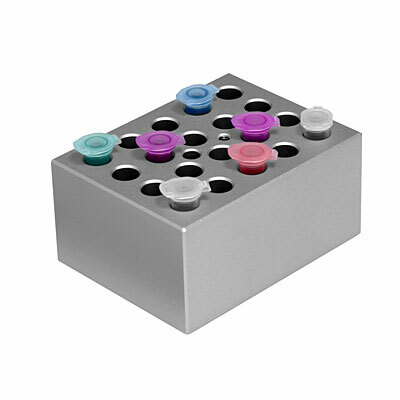 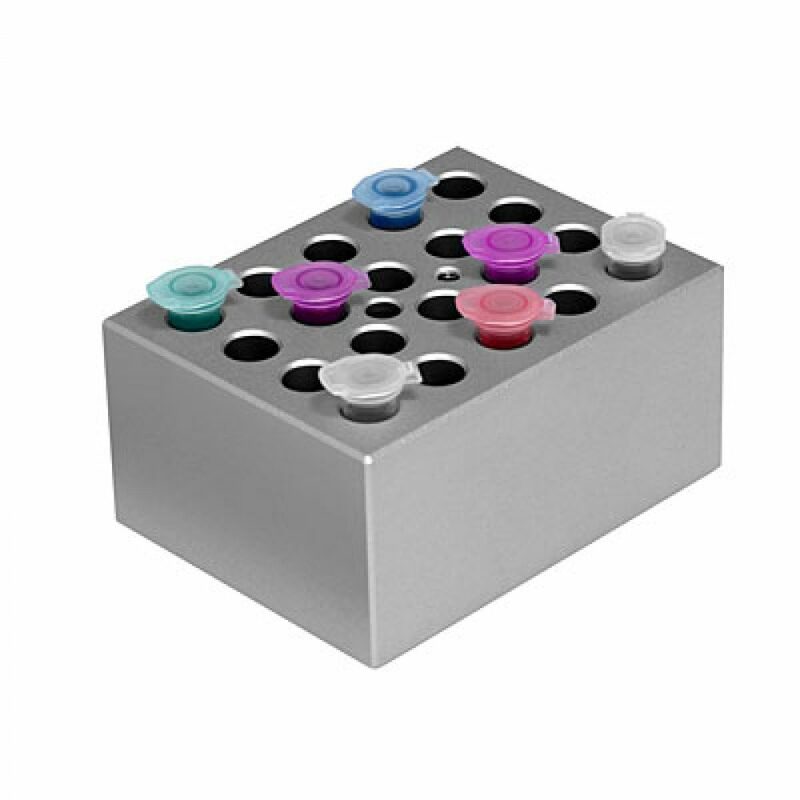 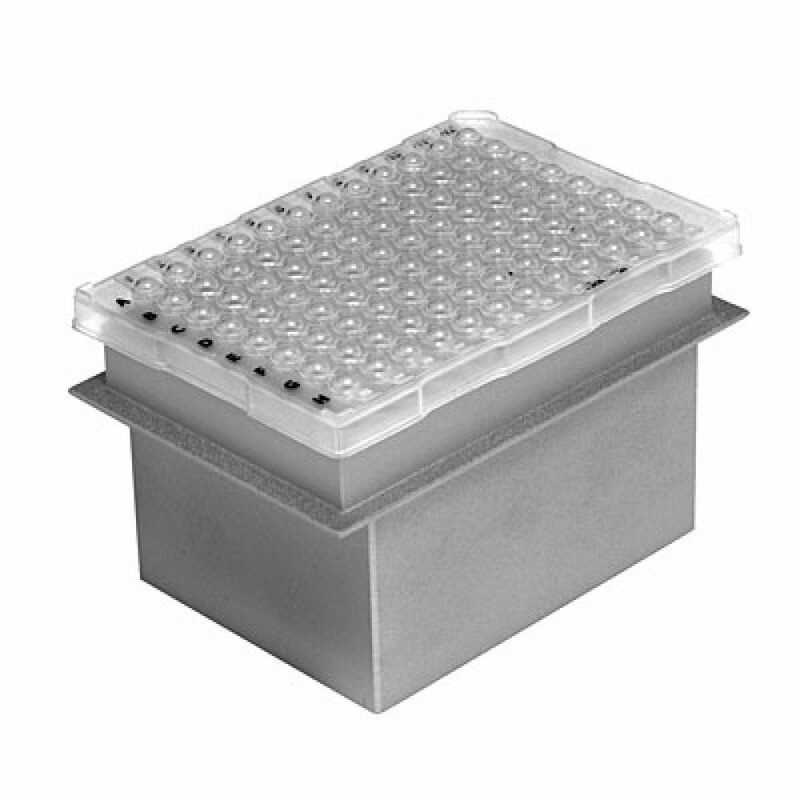 Each digital dry bath is compact and easy-to-use Interchangeable quick-change blocks have rapid heat-up times and reproducible temperature uniformity and accuracy, and may be used in a variety of applications, which include: restriction digestion, BUN, melting agar, coagulation studies, hybridisation, Hot Start PCR® reactions and DNA denaturation. 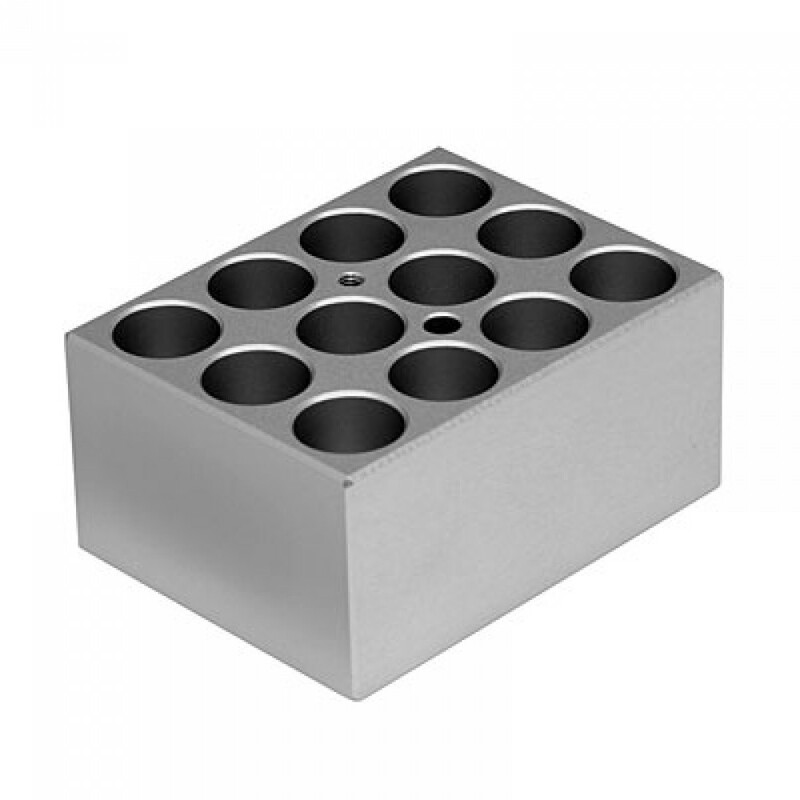 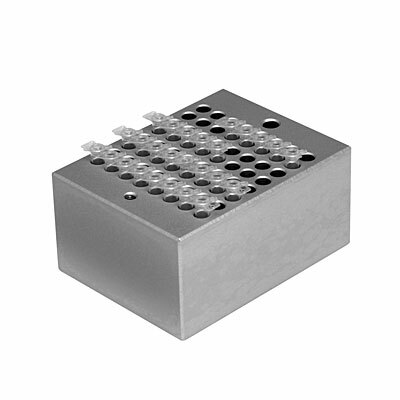 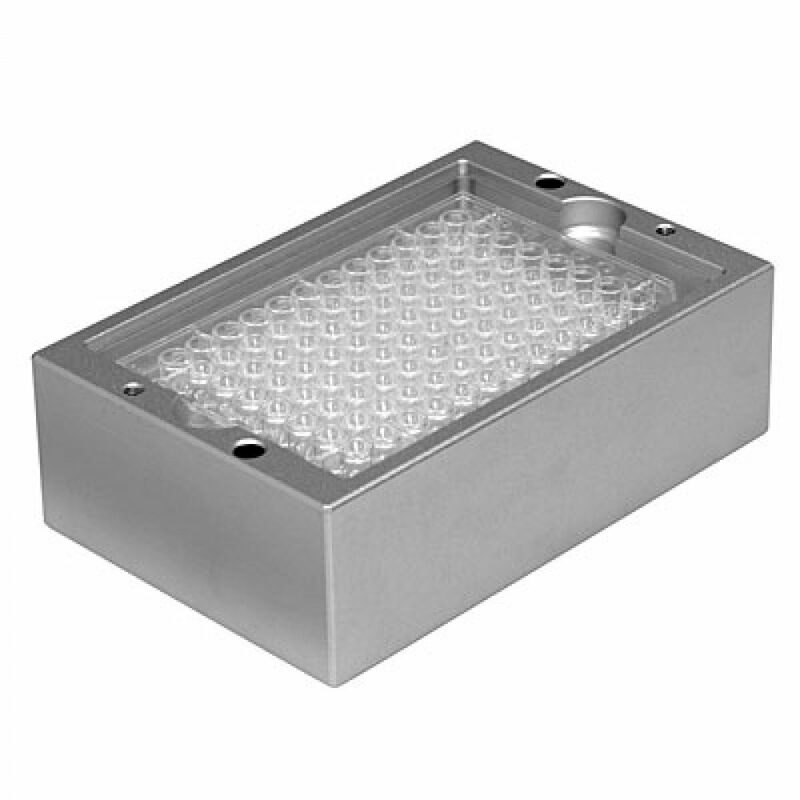 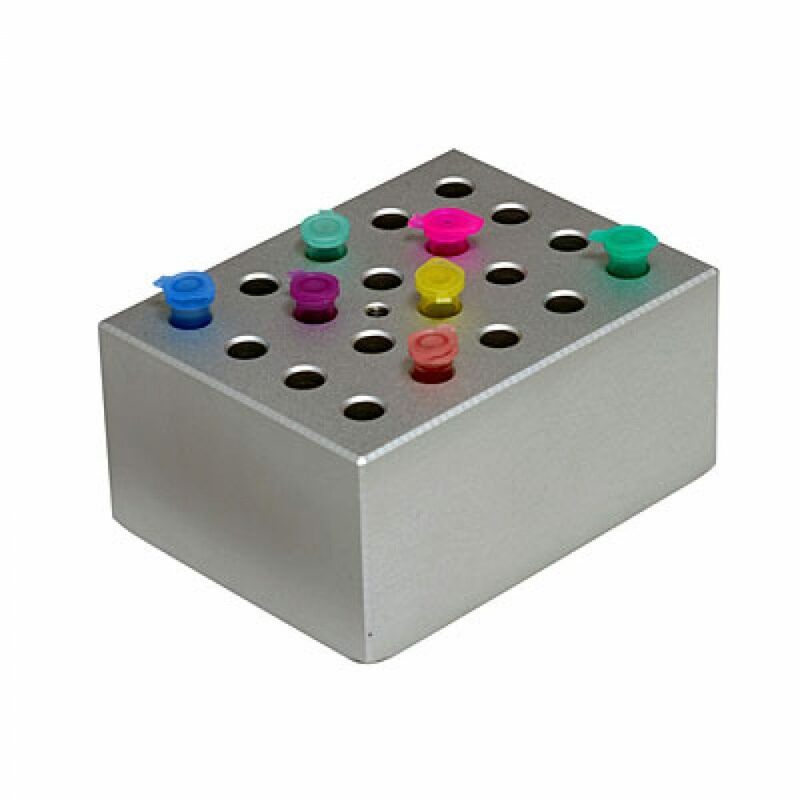 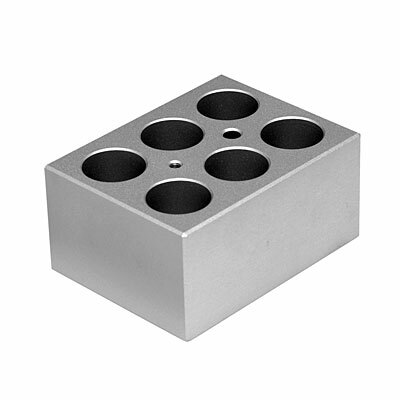 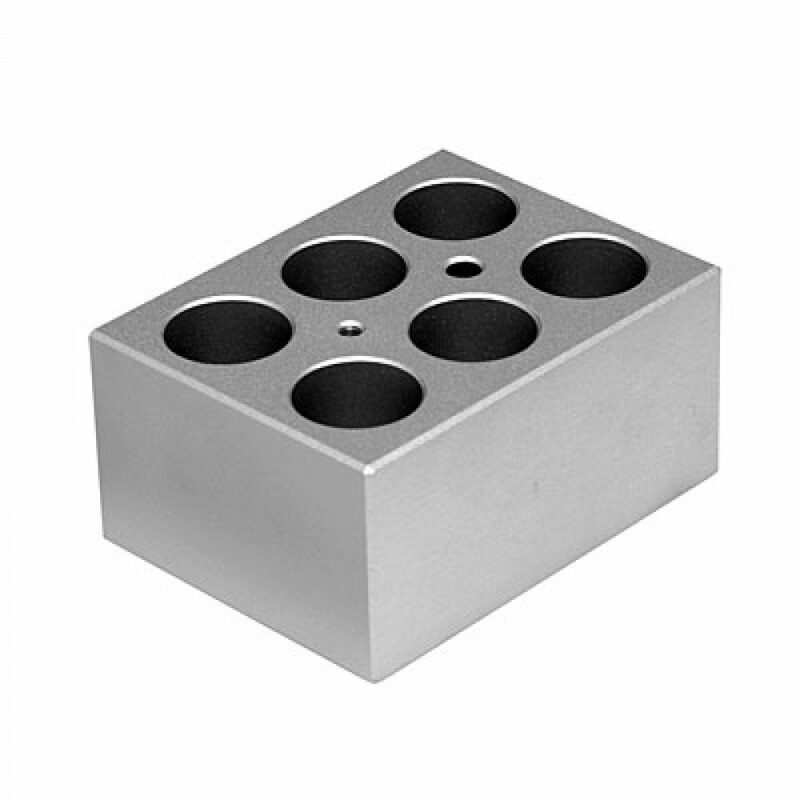 Because of an impermeable moulded aluminium alloy block construction, each Cube dry bath may also be adapted as a mini water bath incubator if desired. 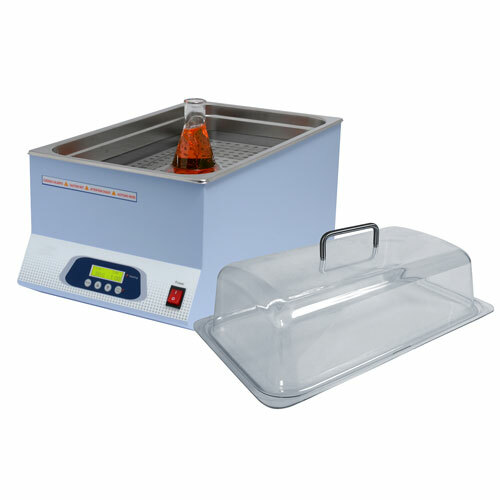 Both dry baths incorporate a digital microprocessor controller for accurate temperature control in 0.1°C increments from ambient +5°C to 150°C. 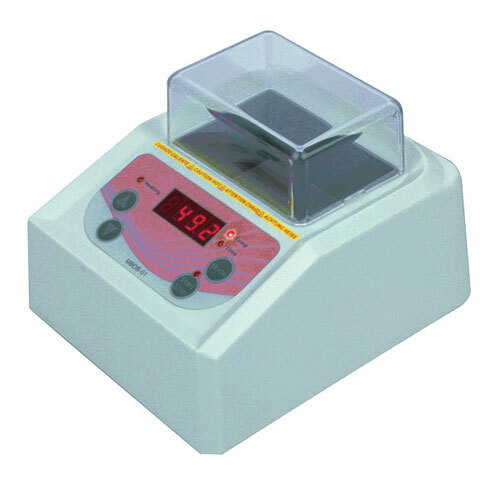 Rapid and easy programming is facilitated by the easy to use arrow keys on the sloped front panel, while both the temperature and running time are shown simultaneously on the conspicuous dual digital LCD display. 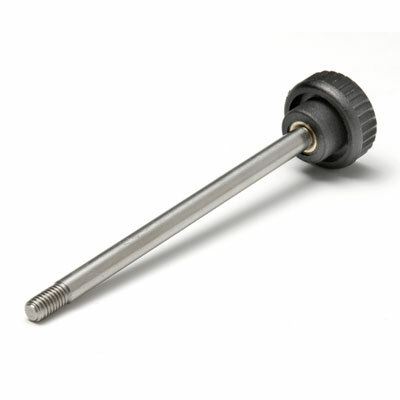 Software options are available for data logging to a PC and computer control (please enquire).